Did a Soyuz fly with a Union Jack? 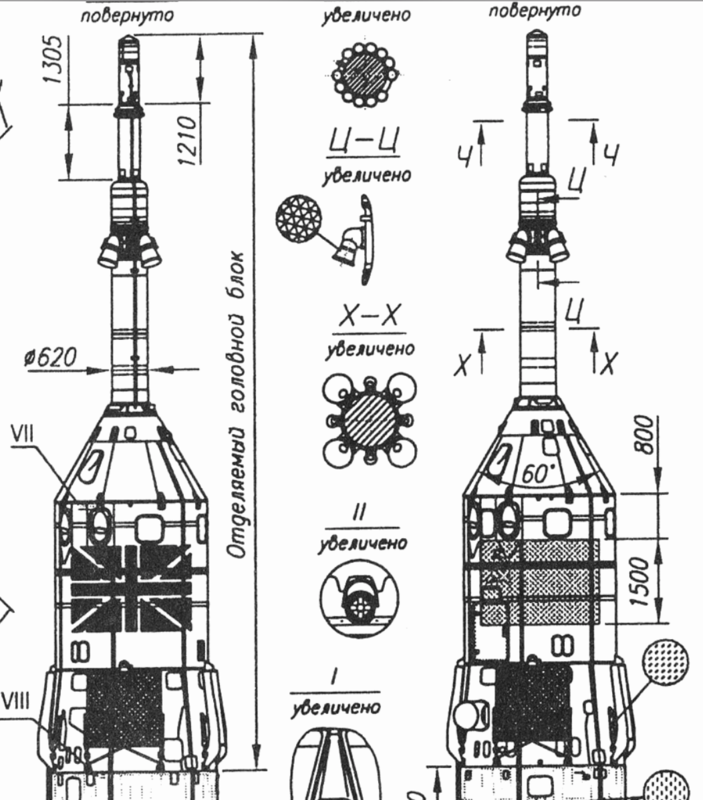 In this schematic of a Soyuz rocket, the payload fairing is depicted with the flag of the USSR on one side, and what appears to be the flag of the United Kingdom on the other. Did the Soyuz ever fly with the UK flag on it? The USSR's next-to-last crewed launch was Soyuz TM-12, flying to Mir, carrying two Russians and the UK's first astronaut, Helen Sharman. Here's a photo of TM-12 on the launch pad with the UK flag visible. 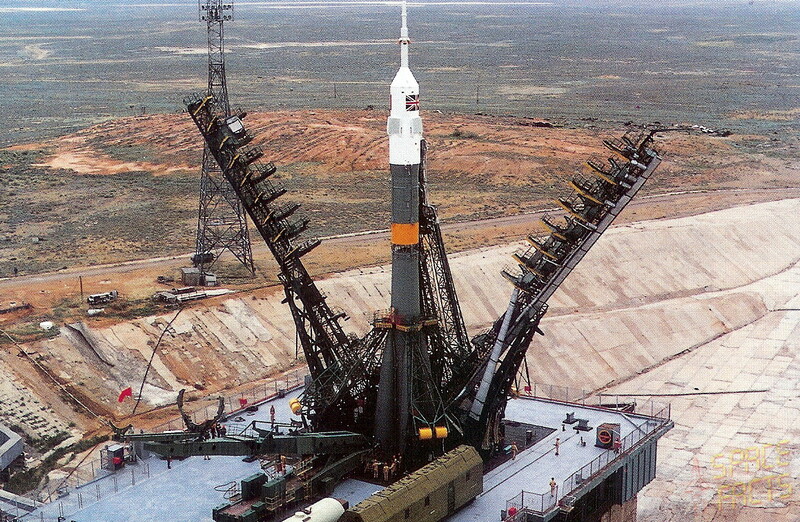 Several nations partnered with the USSR and sent astronauts to Mir during this time period, and in each case the appropriate national flags were painted or decaled on the launcher. Not the answer you're looking for? Browse other questions tagged identify-this-object soyuz-launcher soviet-union or ask your own question. What purpose do these red “horns” on the Soyuz 2-1B payload fairing serve? Why are Soyuz rockets painted with different colors?